Big things are coming for the Yo-Kai Watch franchise. While we know Yo-Kai Watch 4 is coming to Switch, that's not all Level-5 has been cooking up. 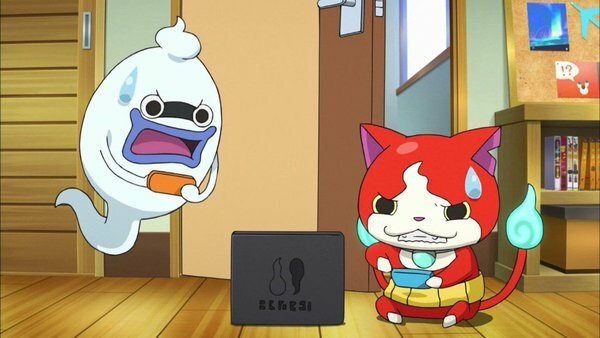 We now know that a reboot for the Yo-Kai Watch anime is in the works, and it's going to be called...Yo-Kai Watch!. Here's all the info we have so far. As you might be able to guess, it's no coincidence that this anime is going to launch in Spring, as that's when Level-5 is hoping to get Yo-Kai Watch 4 out as well. This info comes from CoroCoro magazine, as they'll be running a special campaign for a handful of people to win a copy of the game. The issue with that campaign will launch on March 15th, 2019. Barring any further delays for Yo-Kai Watch 4, the game should indeed hit Japan sometime in Spring 2019. Release the Anime completely on Netflix! Rosa better get her Yo-kai Watch too!